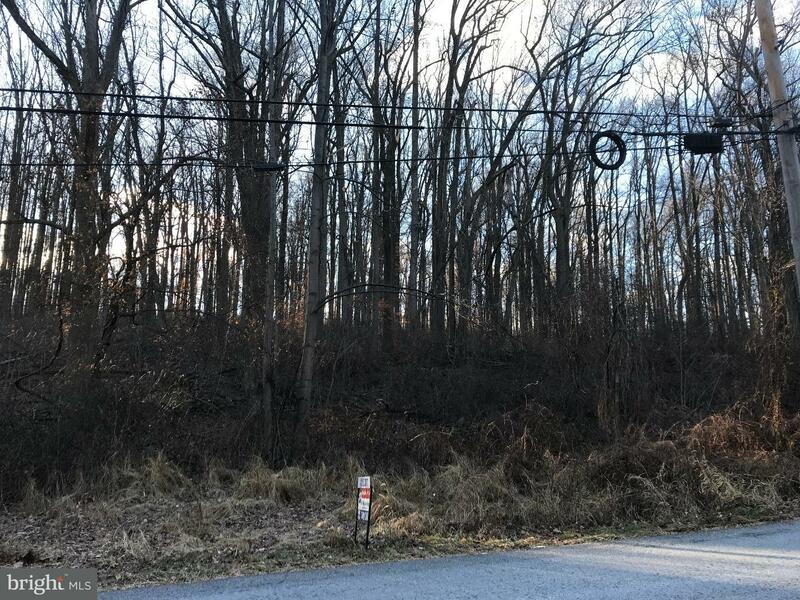 A very special 18.8-acre parcel in a terrific Birchrunville location! 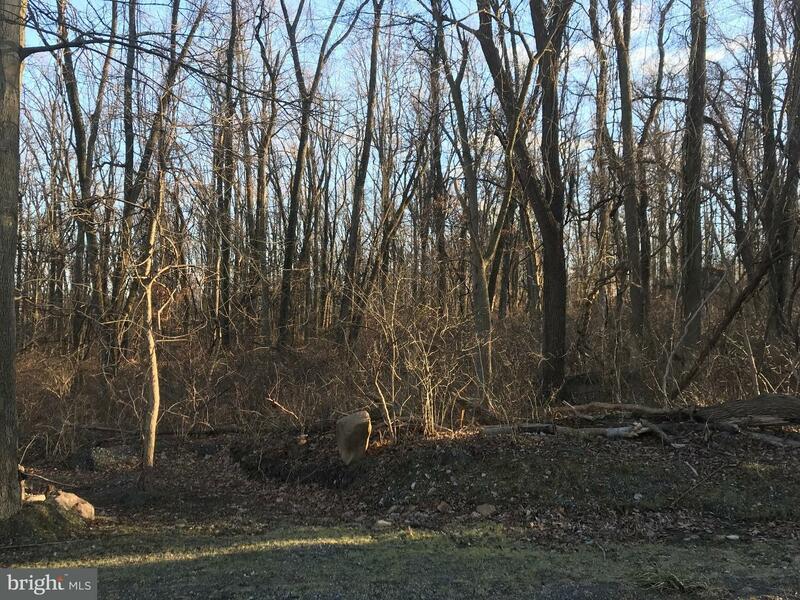 This private, rustic property is under a conservation easement and presents many opportunities to develop with a primary residence and accessory dwelling units and/or agricultural structures. This beautiful lot is tax advantaged by Act 319. 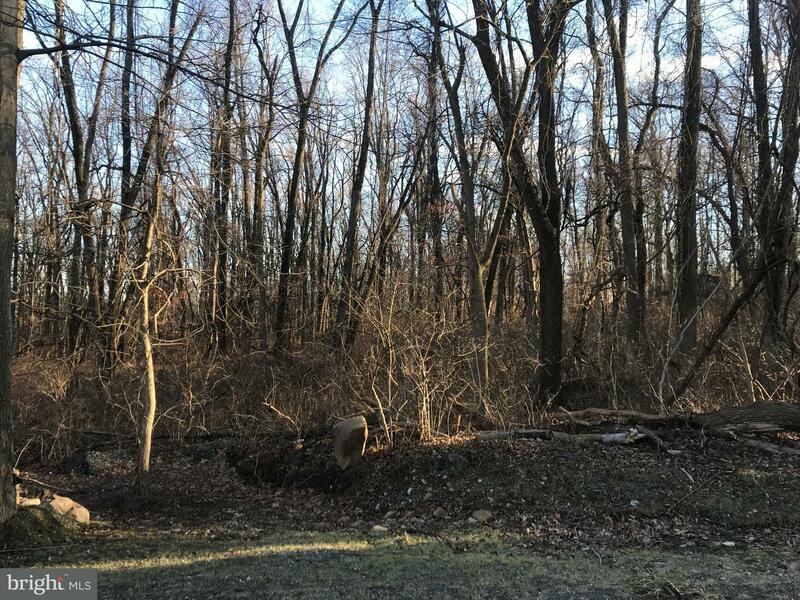 The lot characteristics include mature woods. Direction: Rt 401 to St. Matthew Rd to Flowing Springs. Turn L to sign @ Flowing Springs & Half Hill Rd. 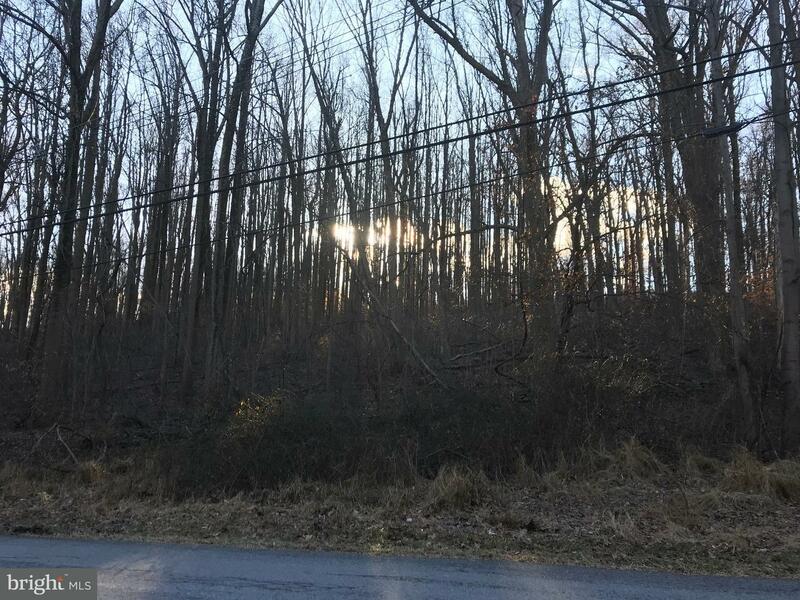 None Available is a subdivision within the city of Spring City, Pennsylvania. There are currently 19 Homes for Sale within None Available, with asking prices ranging from $133,000 to $1,175,000. The average list price per square foot of the available inventory in None Available is $4, which is below the Spring City average of $4. The Average Sales price of all sold real estate in this subdivision for the past year is $107,500. Recent comparable homes have been selling for 95.43% of their asking price. Waterfront homes represent 0.00% of the available None Available inventory. The population of Spring City, according to the 2010 Census, is 3,323. The total number of households in the zip code of None Available is 4,260, with an average household size for of 2.58 people. The total number of renter households within the zip code of 19475 is 1,210, which means that 71.60% of households in this zipcode are owner occupant households. 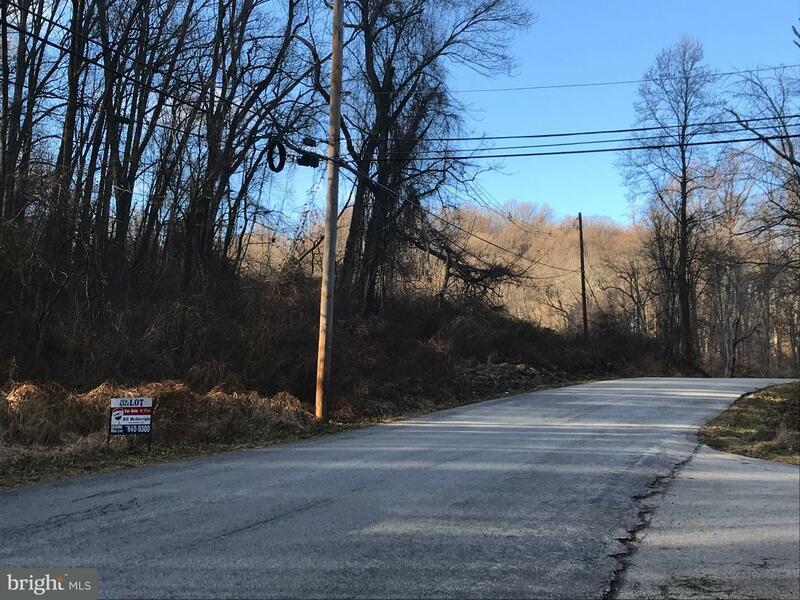 2400 FLOWING SPRINGS ROAD , Spring City PA 19475 is a Land, with 0 bedrooms which is for sale, it has 823,240 sqft, 823,240 sized lot, and 0 parking. 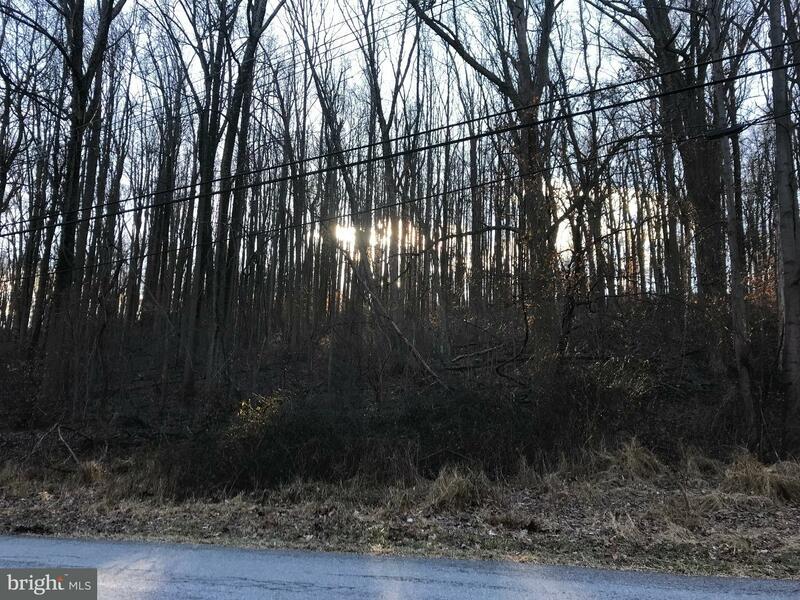 A comparable Land, has 0 bedrooms and 0 baths, it was built in and is located at 1765 SAWMILL ROAD SPRING CITY PA 19475 and for sale by its owner at $ 160,000. 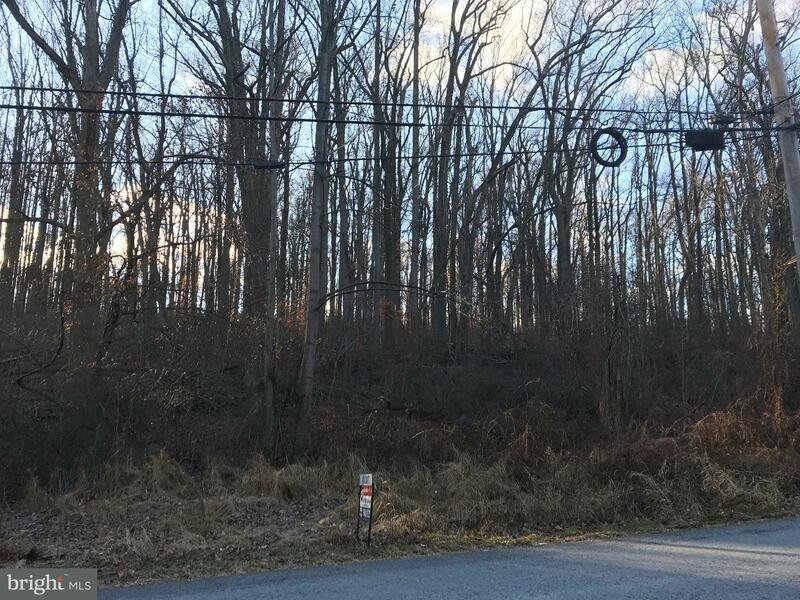 This home is located in the city of SPRING CITY , in zip code 19475, this CHESTER County Land, it is in the NONE AVAILABLE Subdivision, and NONE AVAILABLE are nearby neighborhoods.